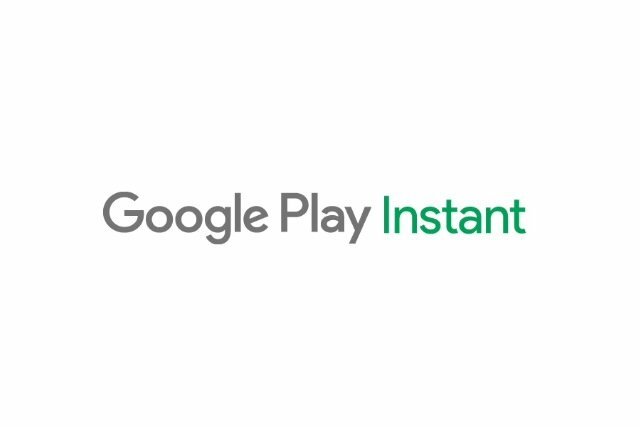 Google has recently introduced Google Play Instant, this allows app developers to offer “Pre-Registration” for a game or app before its released. This is a very welcome feature for companies as this can certainly help boost marketing games or apps by allowing hype to build up for a game or app before its released. App developers can also perform A/B testing by allowing multiple versions of the app or game so users can download and use different trial version prior to the final version getting released. Performance stats will then be available so developers will be able to decide which version to roll out as the final product. Another update to the Google Play Store is improved download speeds and improved compression for apps. Apps with over 150MB will now be classified as a “Large Download” and will prompt users notifying them that the app will take a while to download due to its large filesize. Developers can now also offer app bundles, and bundling multiple apps will benefit from the improved compression of the Play Store. App bundles are also supported by Unity, which has improved game development efficiency thanks to the Android Game SDK. Instant experiences allow players to tap the ‘Try Now’ button on your store listing page and go straight to a demo experience in a matter of seconds, without installing. Pretty much like “pre-ordering”, which is popular in the video game industry, but no word yet if user will also need to shell out cash in order to “Pre-Register” for a premium app or game.